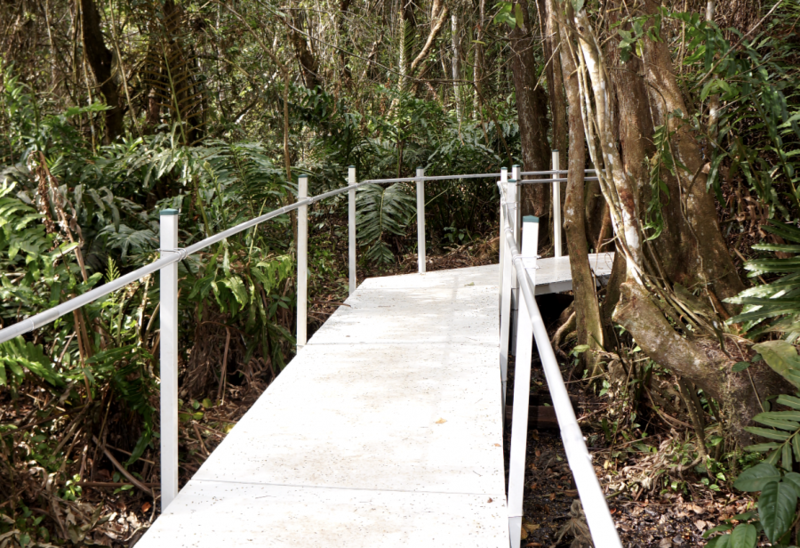 Reconstruction of the Pterocarpus Forest Boardwalk is making great progress. 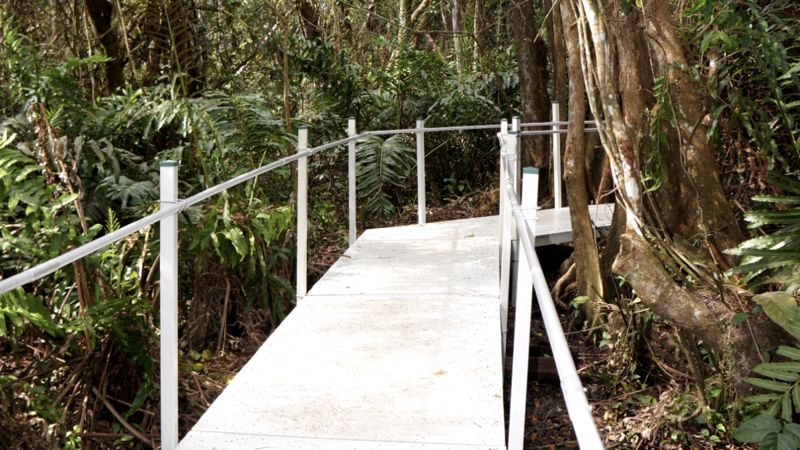 It is estimated that reconstruction of the Boardwalk, installation of informative signs and access to the interior of the Forest will be ready by the end of January 2019. To mark the reopening of this wonderful nature haven, PHA is planning an open house of family day on Sunday February 17, 2019. Activities being planned for that day include guided Tours of the Forest, games and inflatables for the kids, food and refreshments and a 5K run or walk open to everyone. Please mark your calendars and do not miss this great event. Also, recently High School senior Gabriel Jaime, a member of the Boys Scouts of America Troop 33 from Humacao, completed his Eagle Rank project at the Pterocarpus Forest. The project involved the installation of containers for recycling materials at three stations within the Forest. The Eagle Rank is the highest award given by the Boys Scouts of America organization and a very small percentage of all scouts receive this top award. 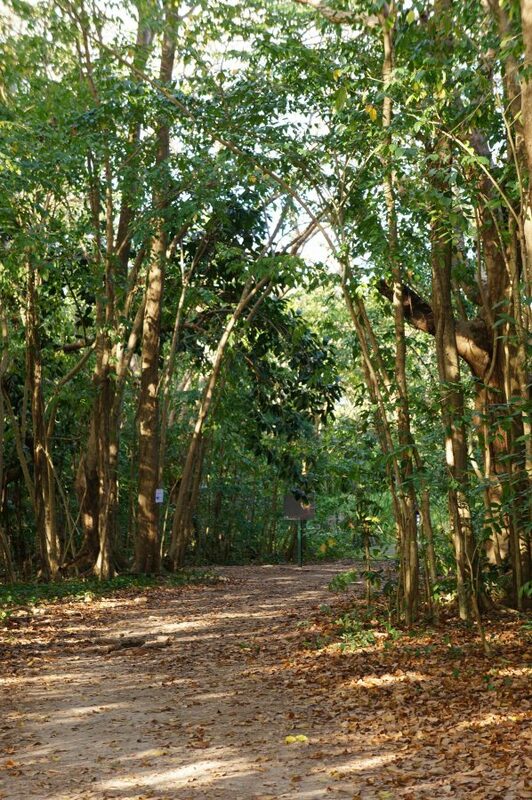 Troop 33 has made the Pterocarpus Forest its main center of activities and they meet every Saturday at this location. Congratulations to Gabriel for his significant achievement. We thank all our friends of the Forest for your continuing support for the preservation of this magnificent gift from Mother Nature for generations to come.